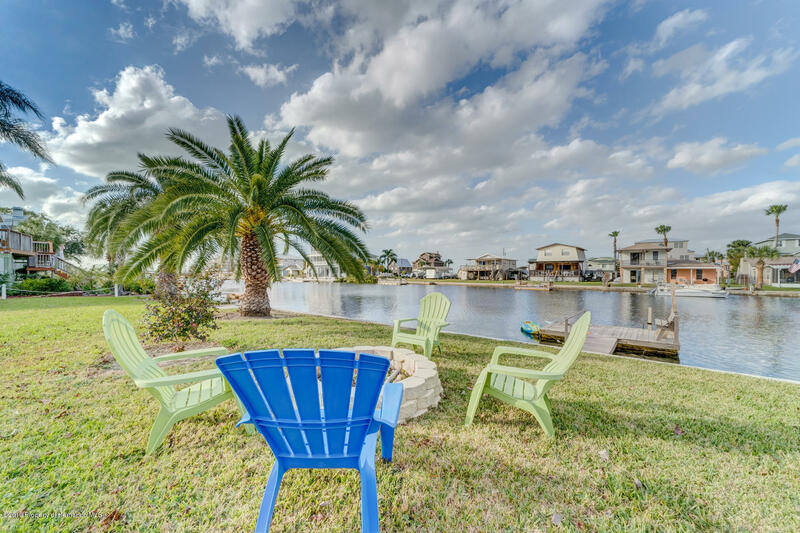 Destination - Tropical Paradise! 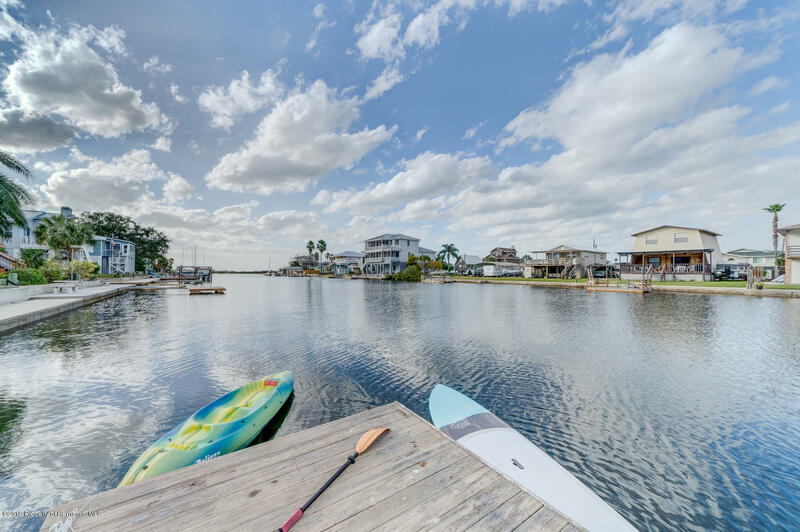 Cottage by the Gulf awaits. 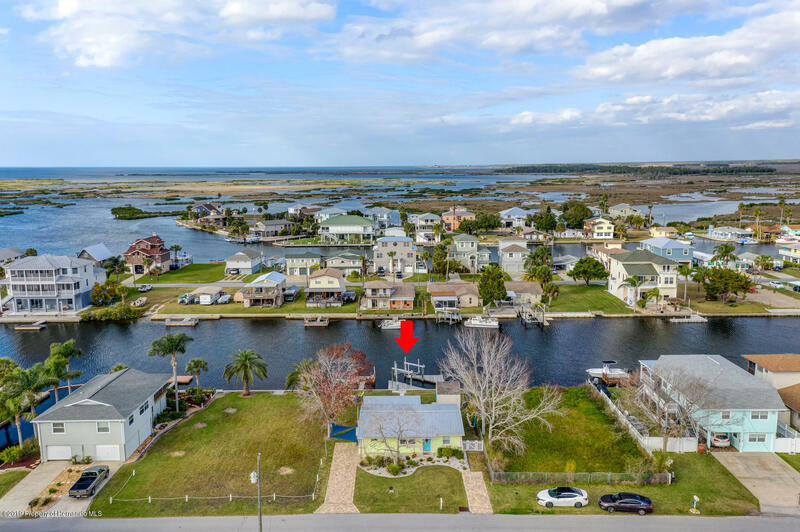 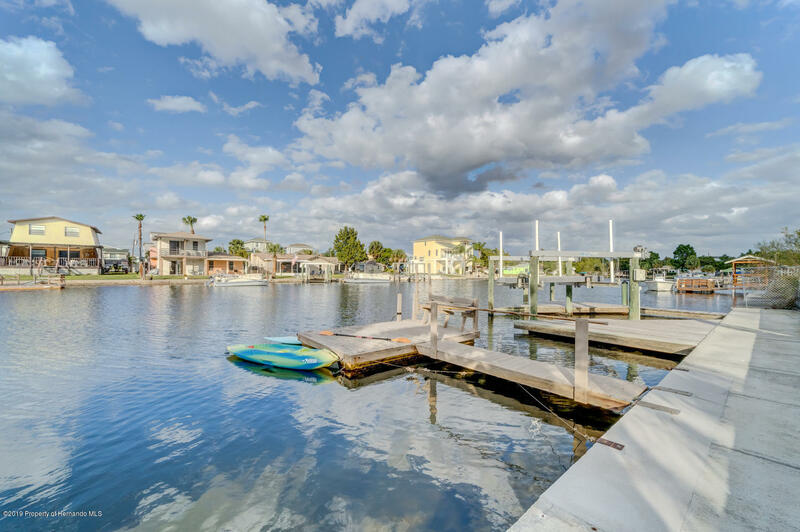 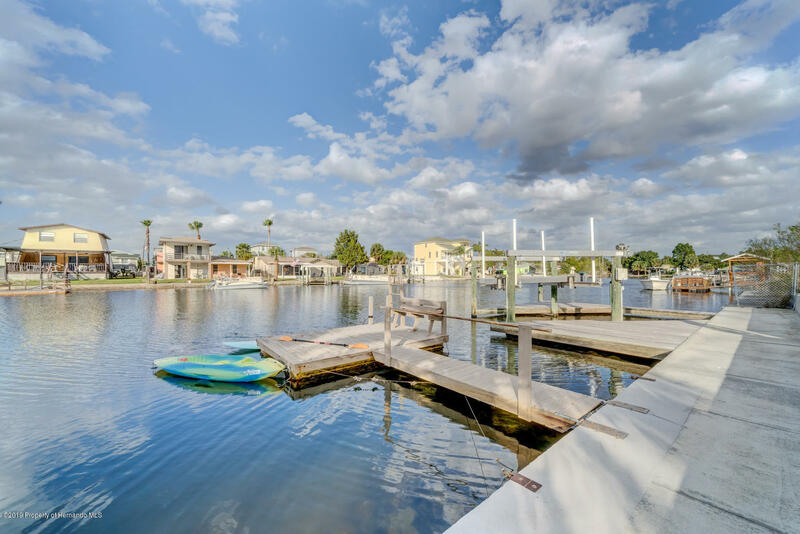 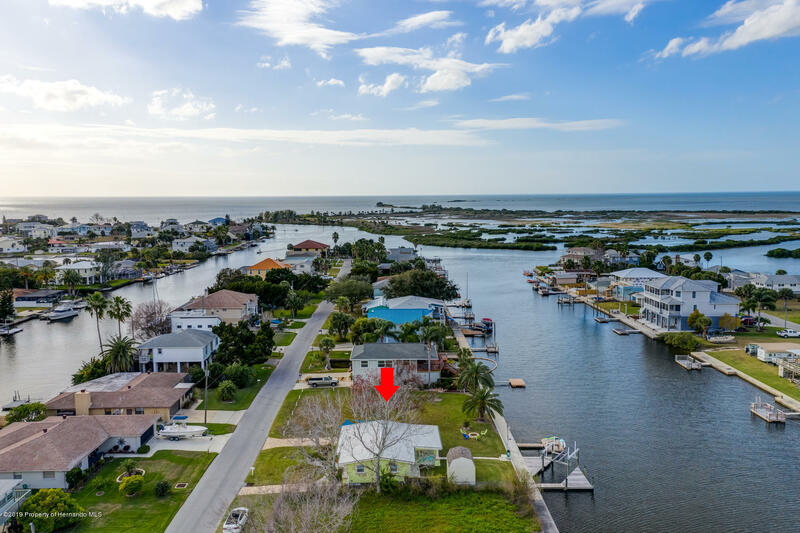 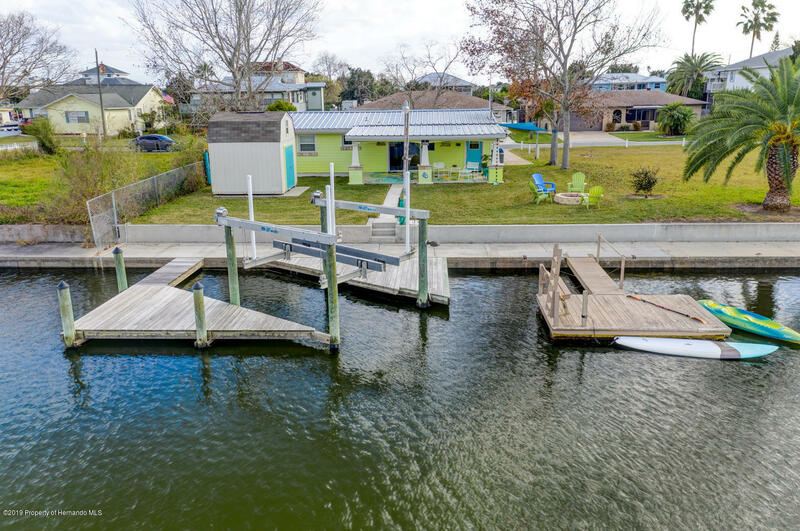 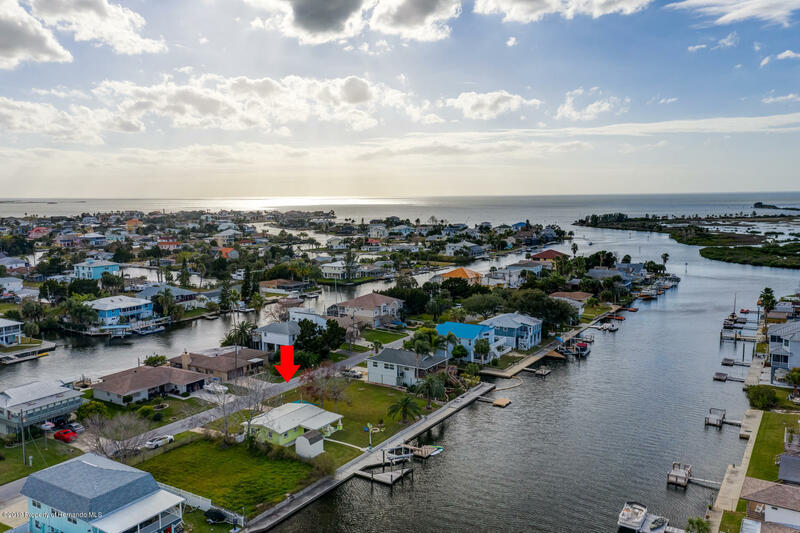 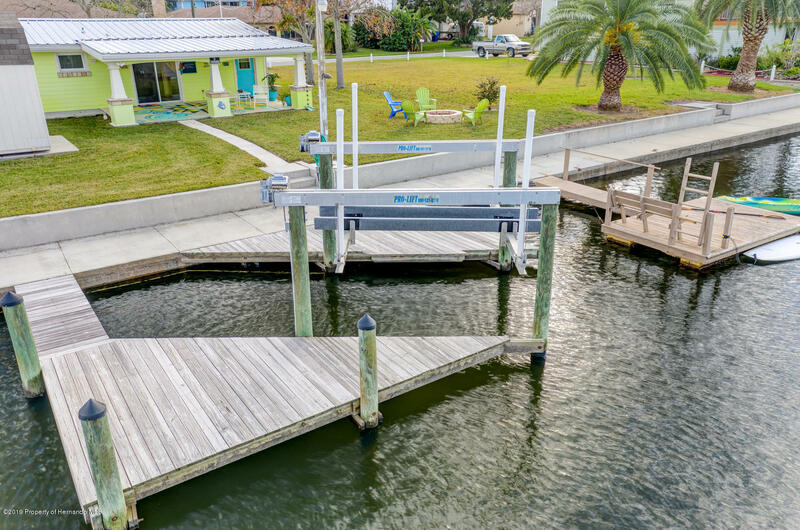 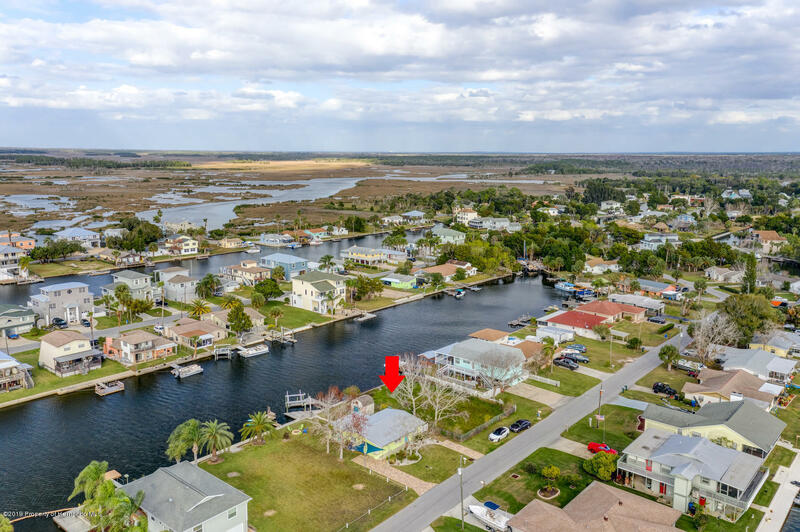 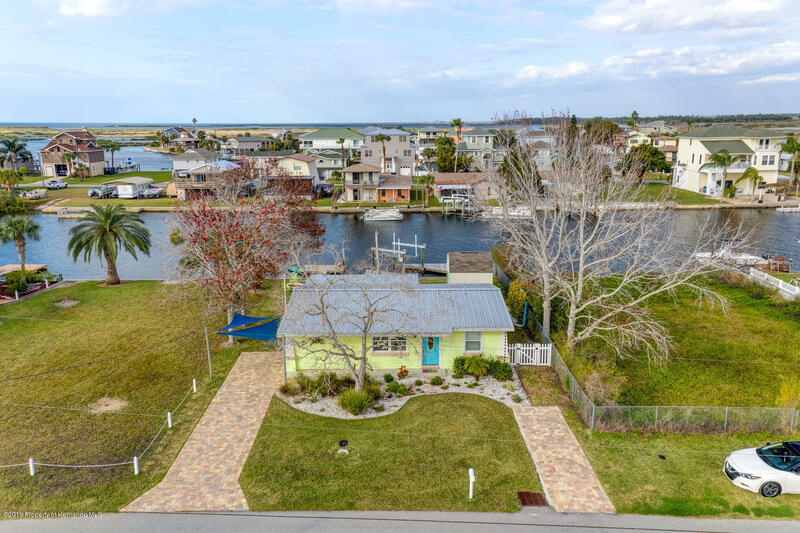 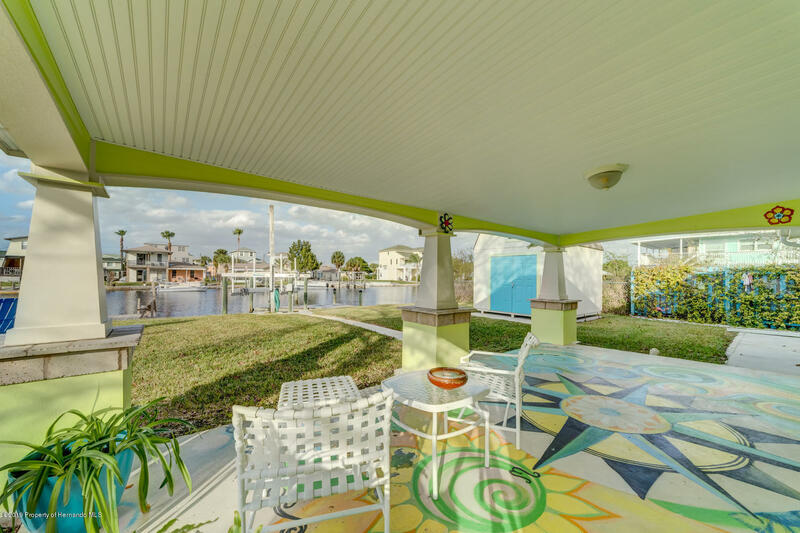 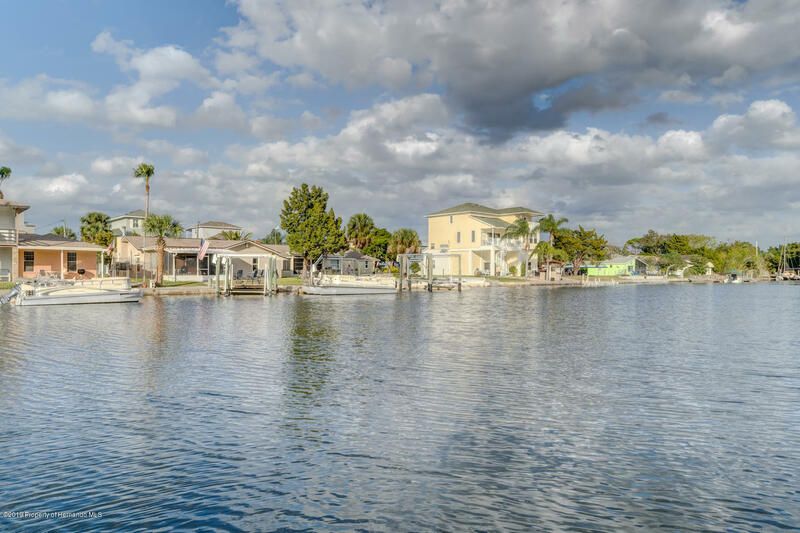 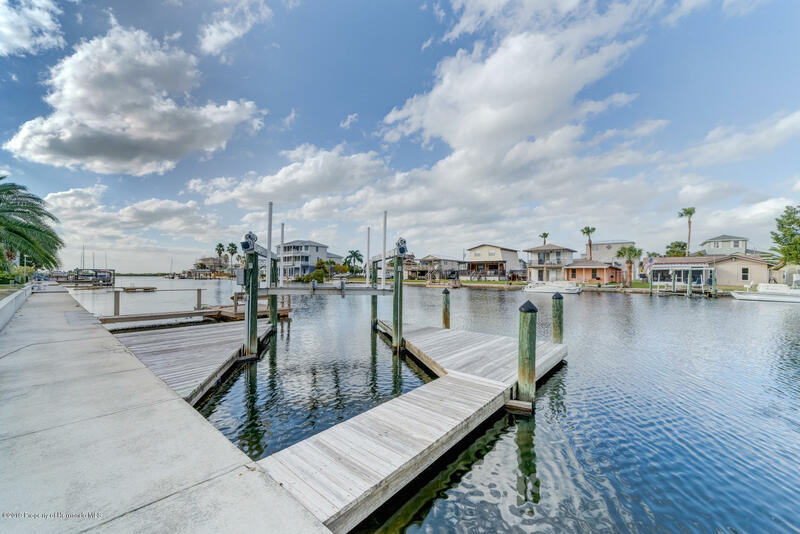 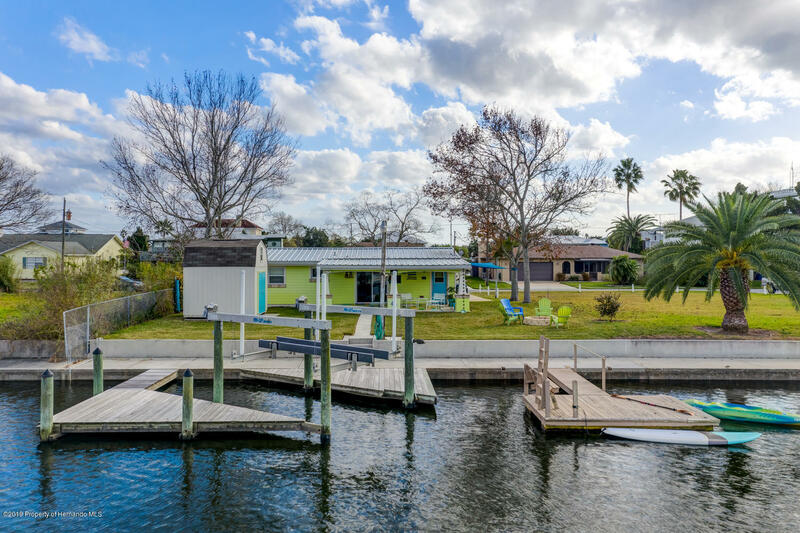 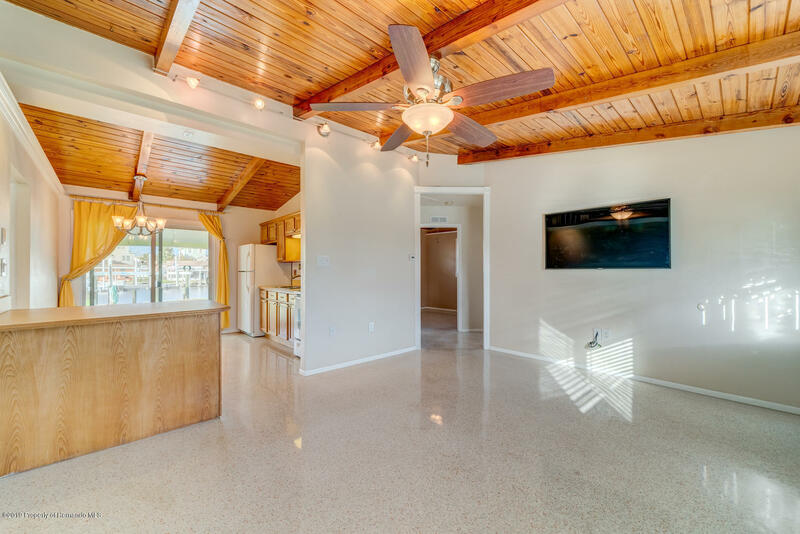 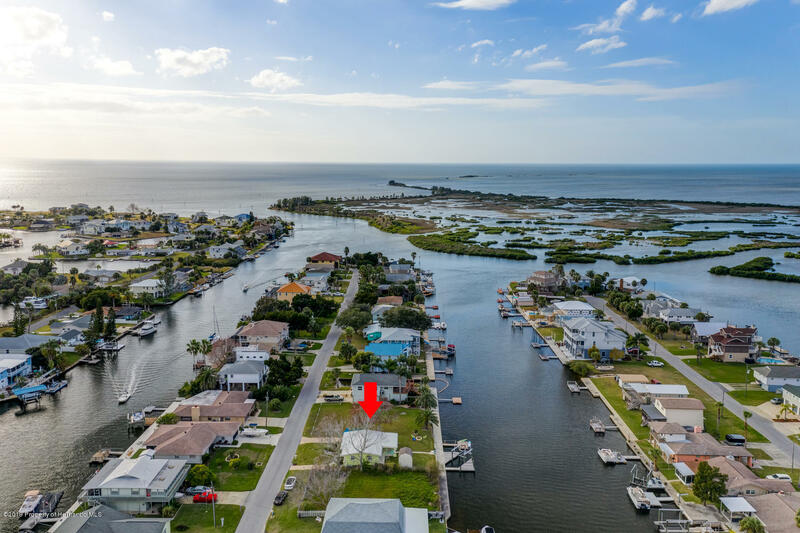 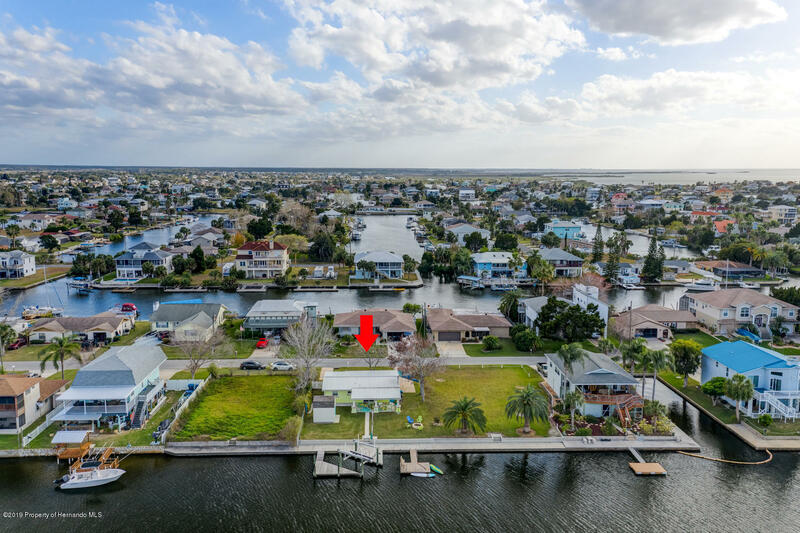 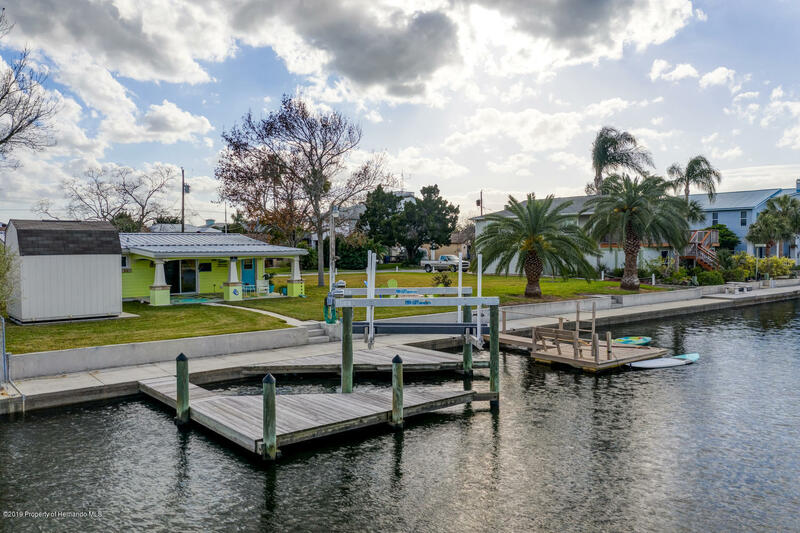 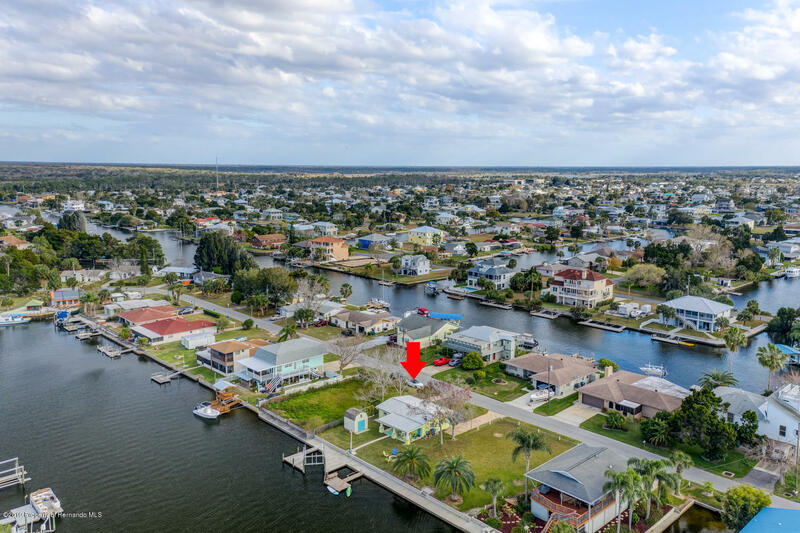 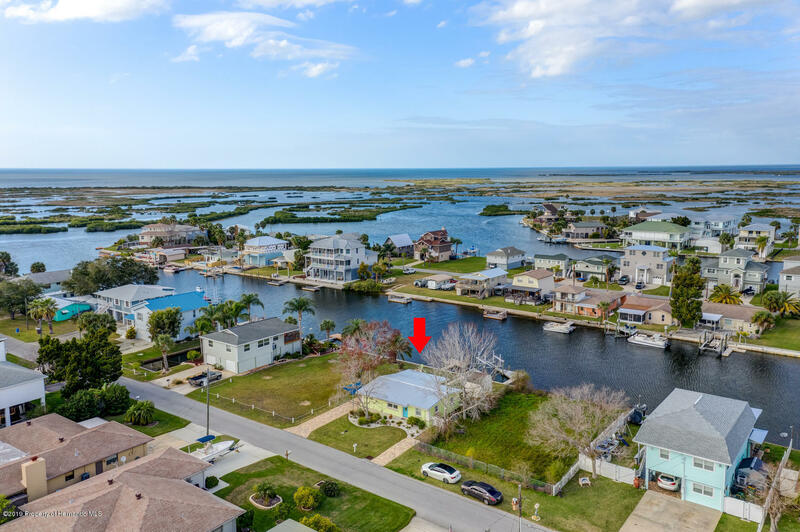 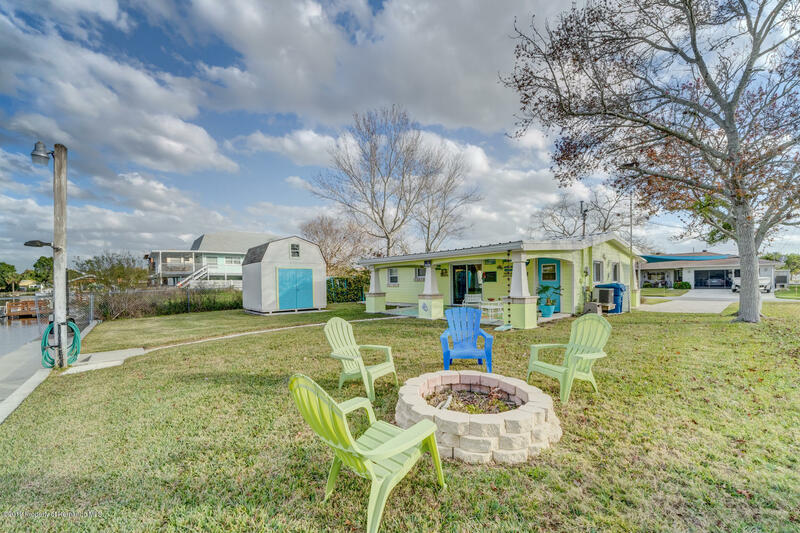 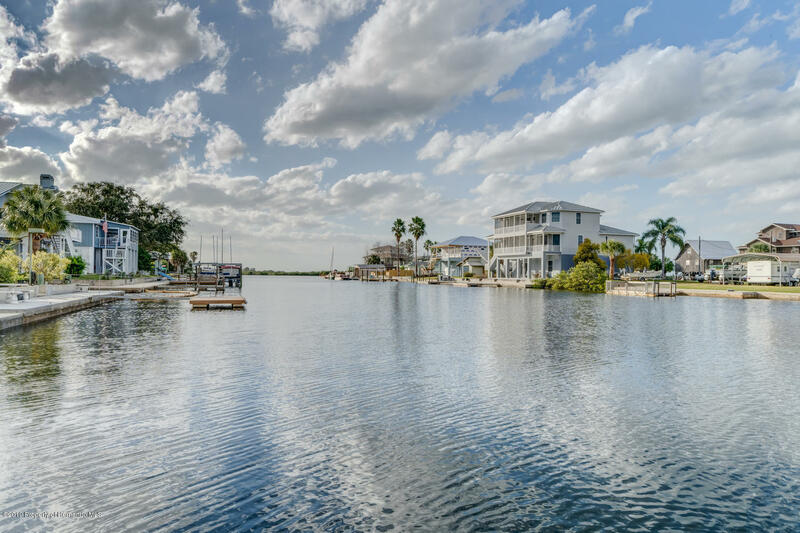 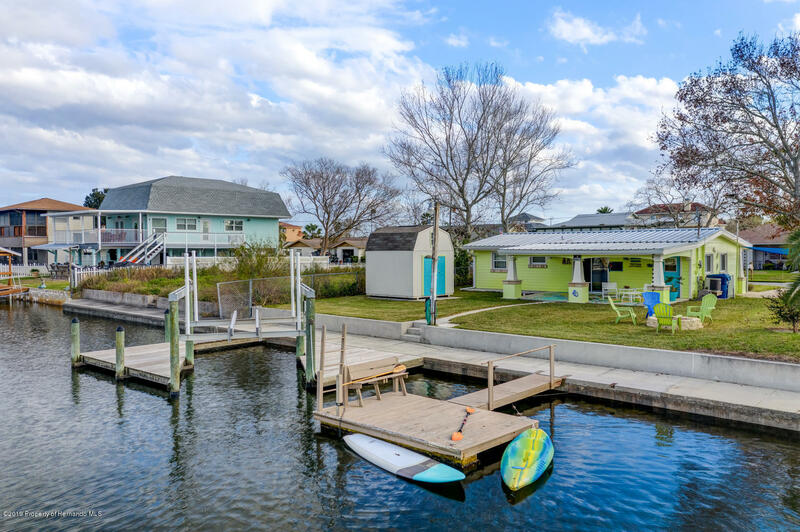 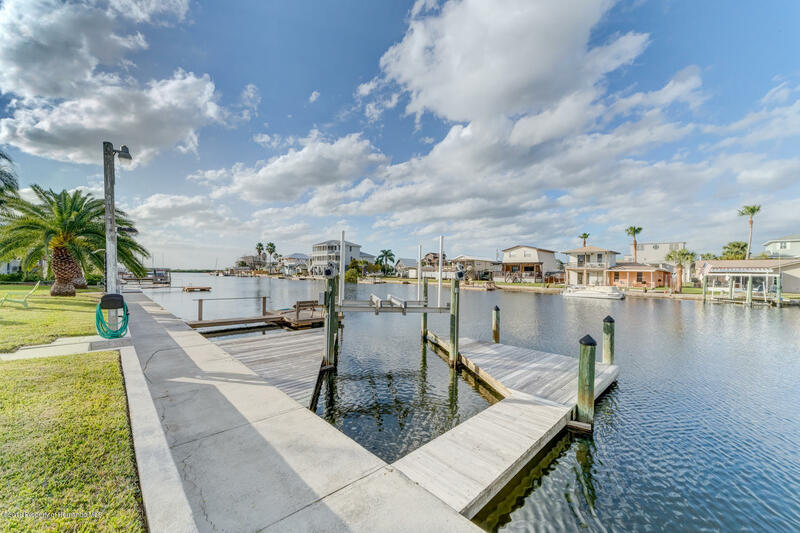 Sit back and feel the Gulf breeze, watch a manatee or dolphin swimming by, or kayak/paddleboard your way to the solitude of the backwaters to Centipede Bay. 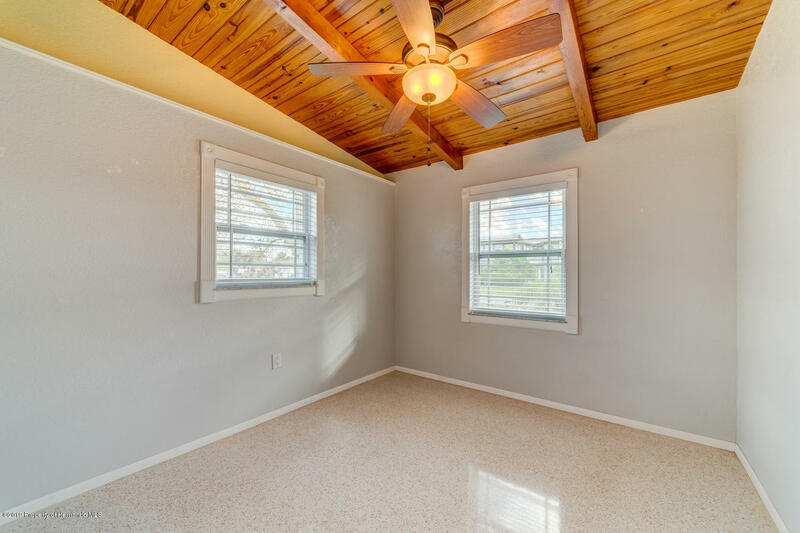 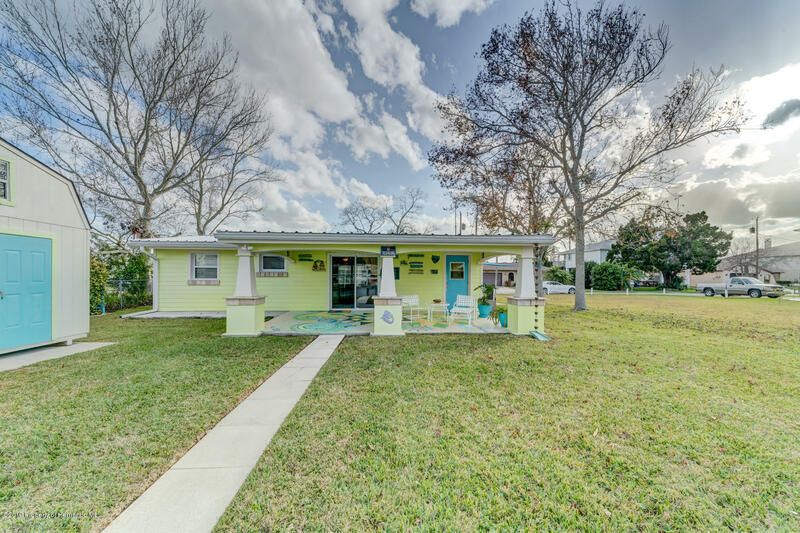 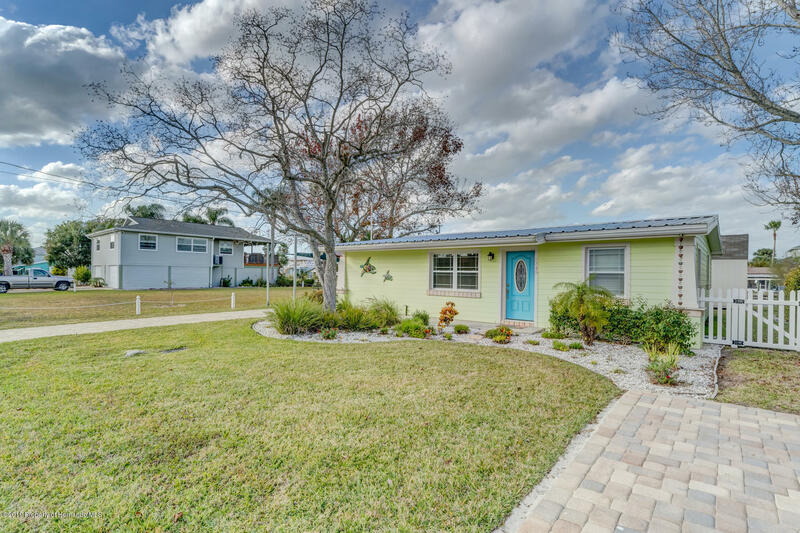 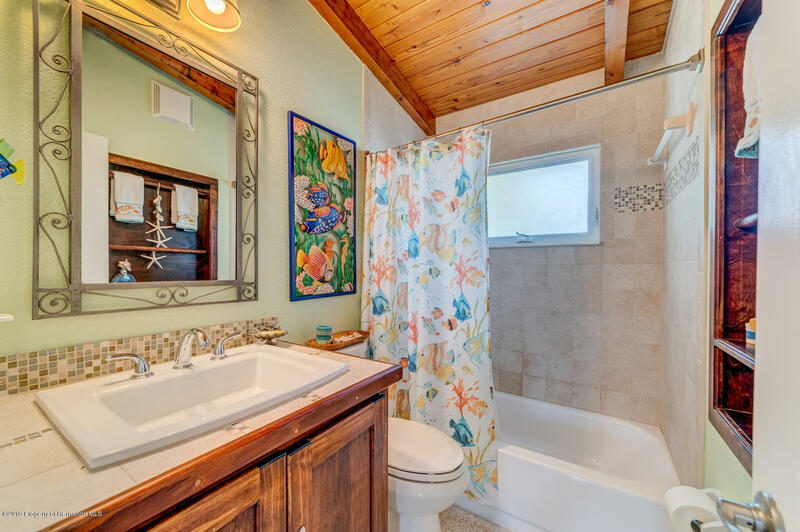 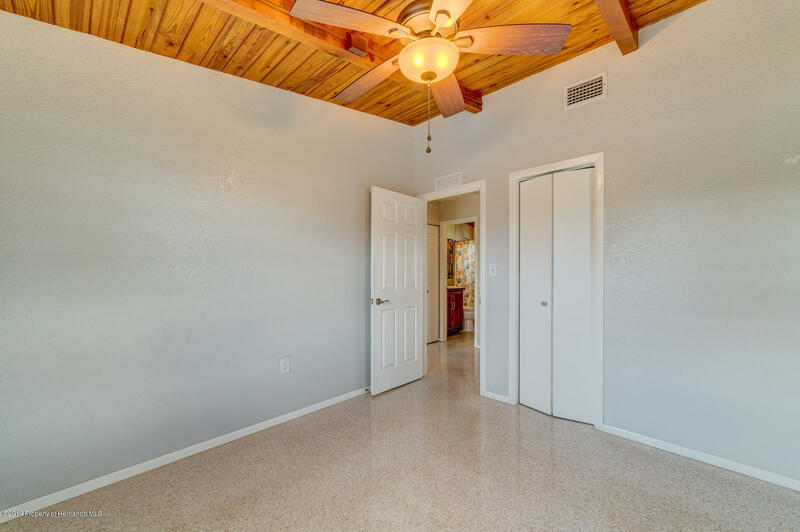 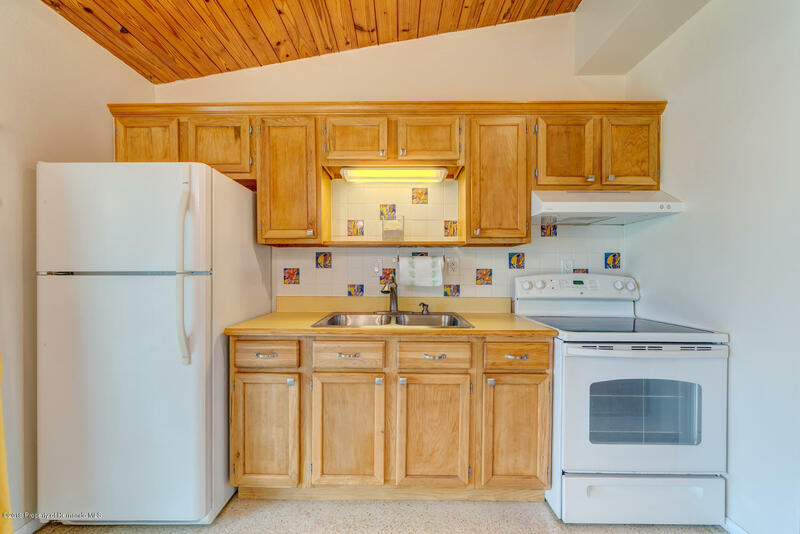 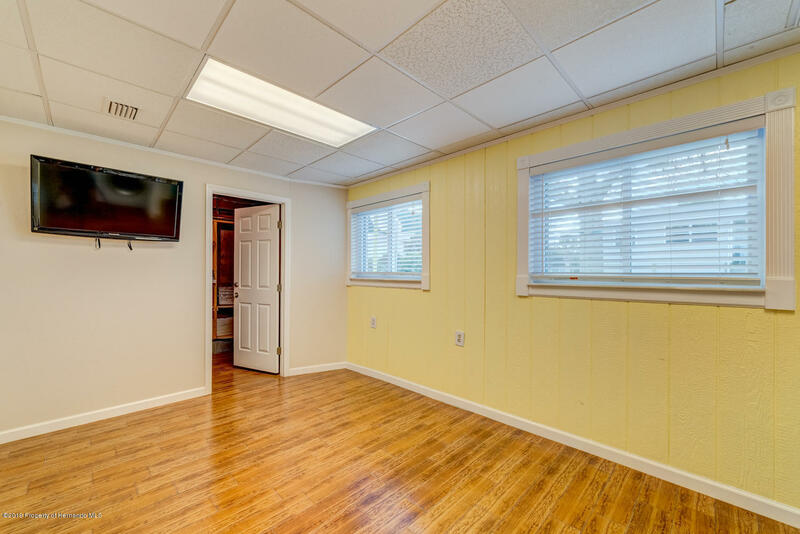 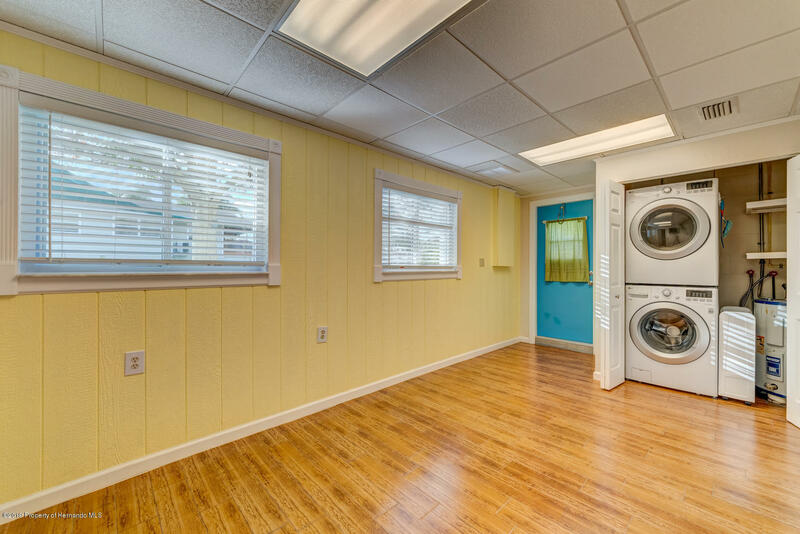 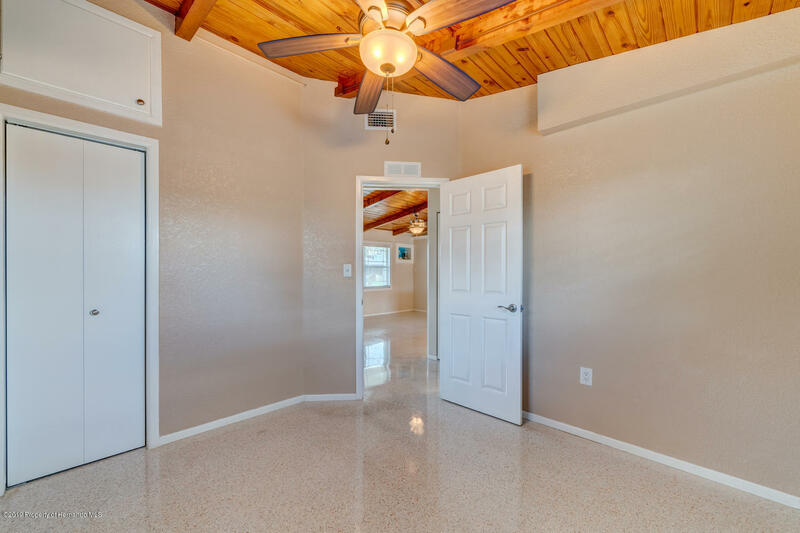 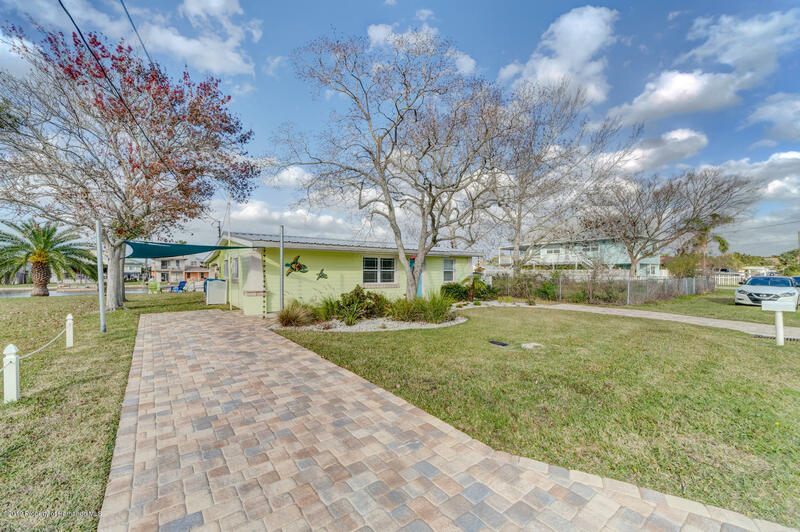 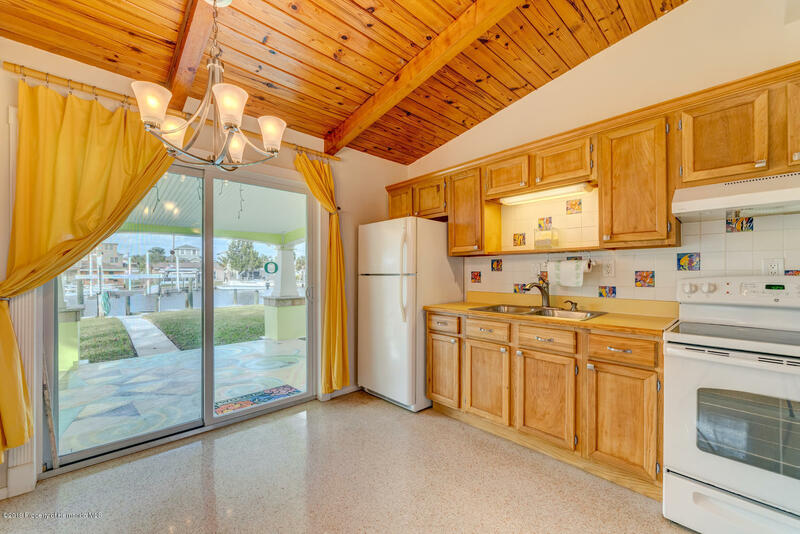 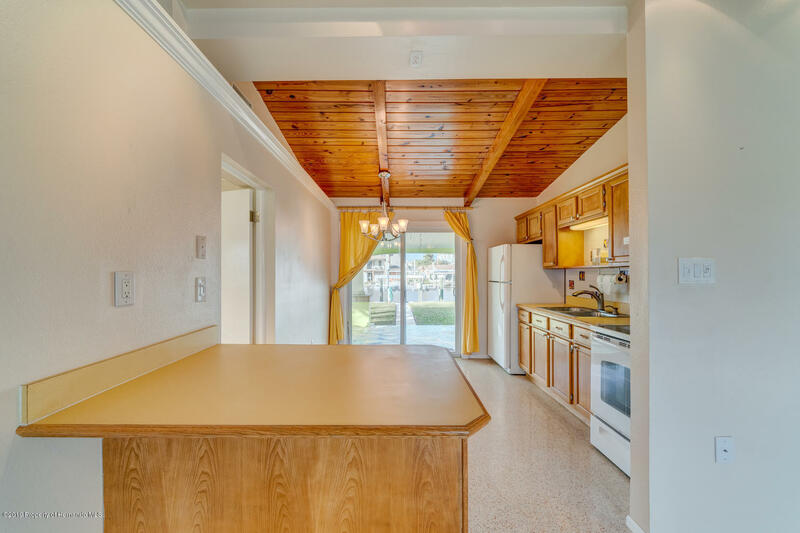 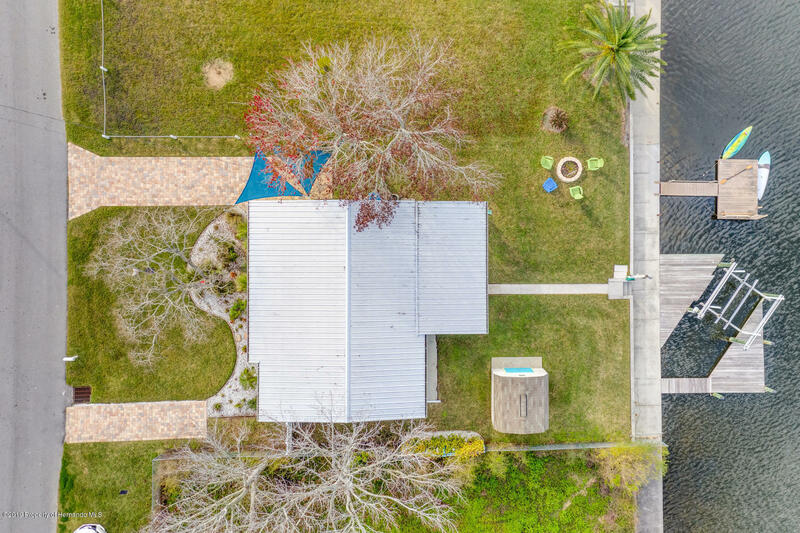 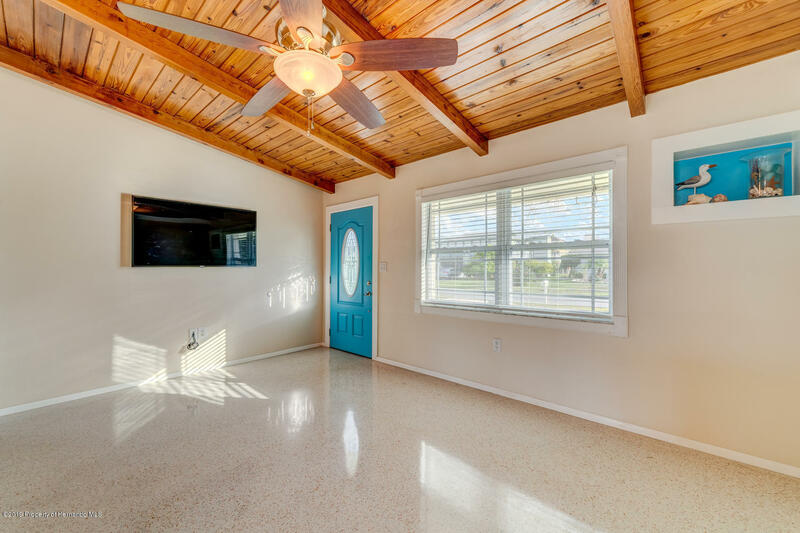 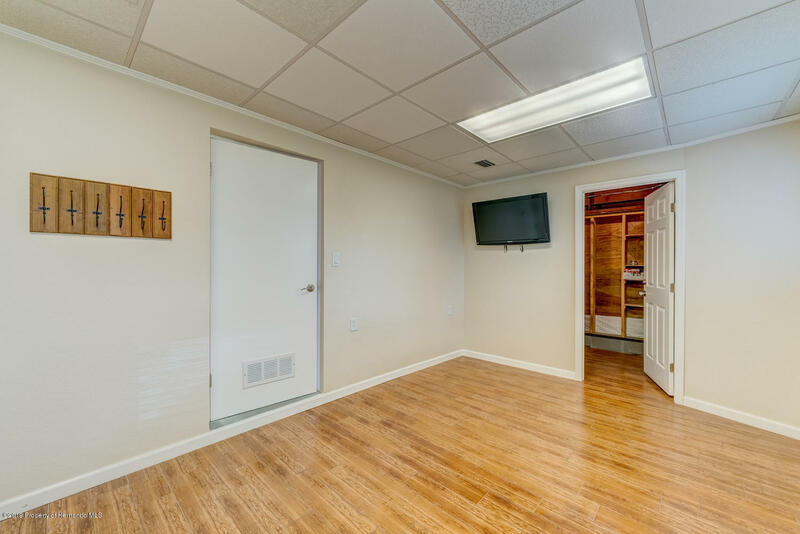 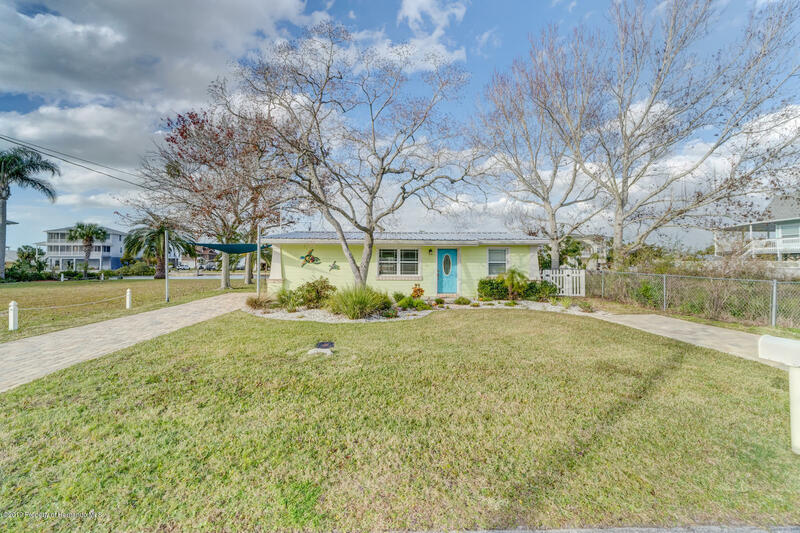 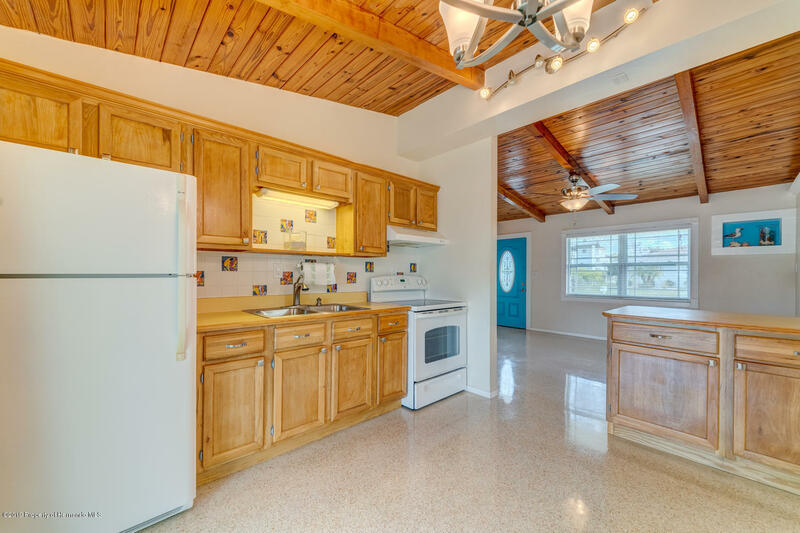 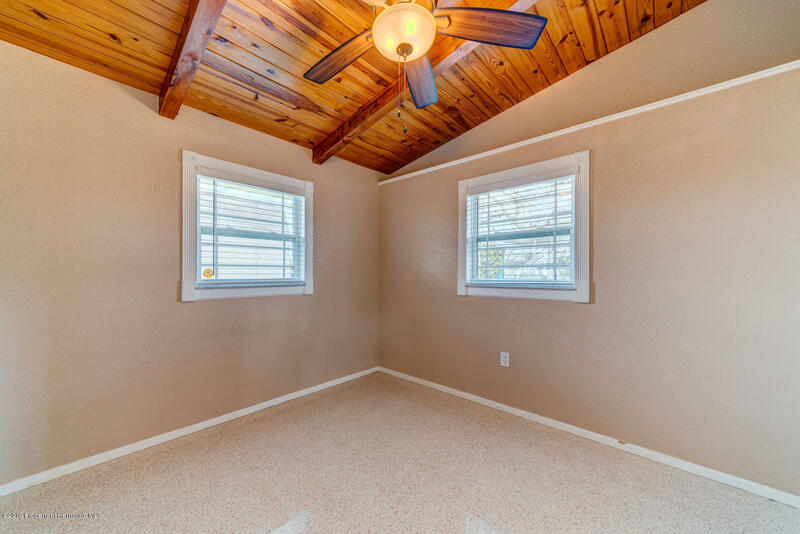 Charming 1962 concrete block home has been fully renovated and is move-in ready. 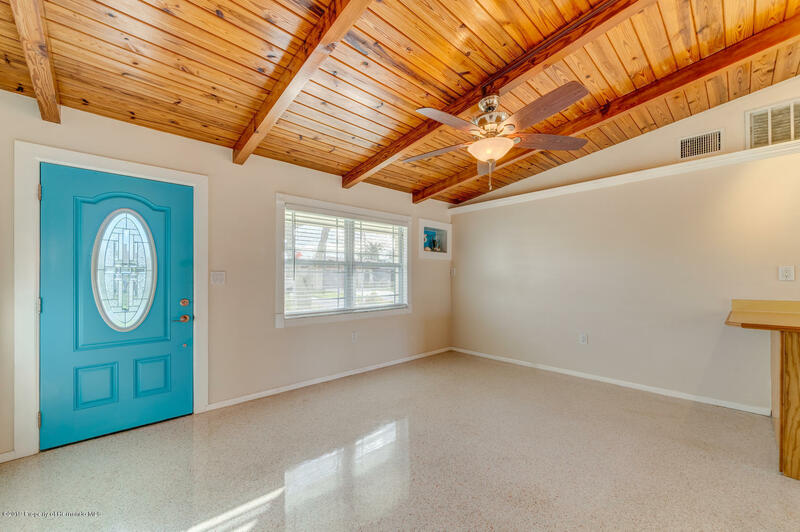 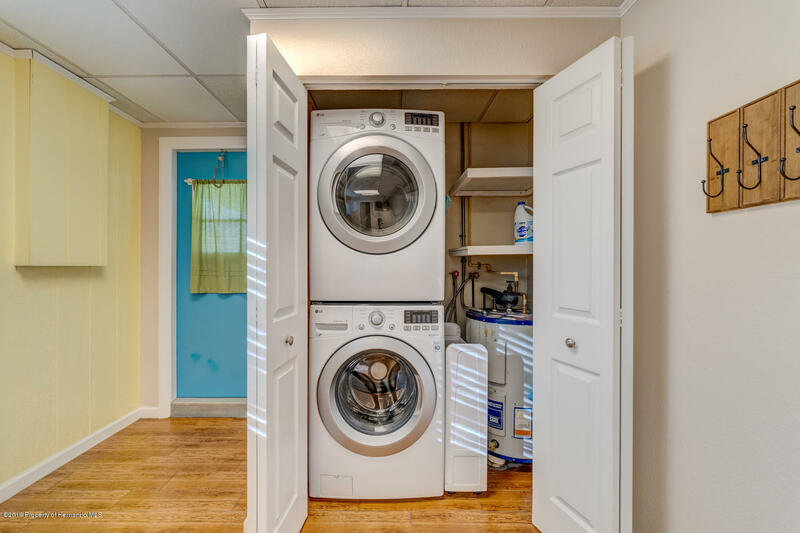 Remodeling has added color and character both inside and out. 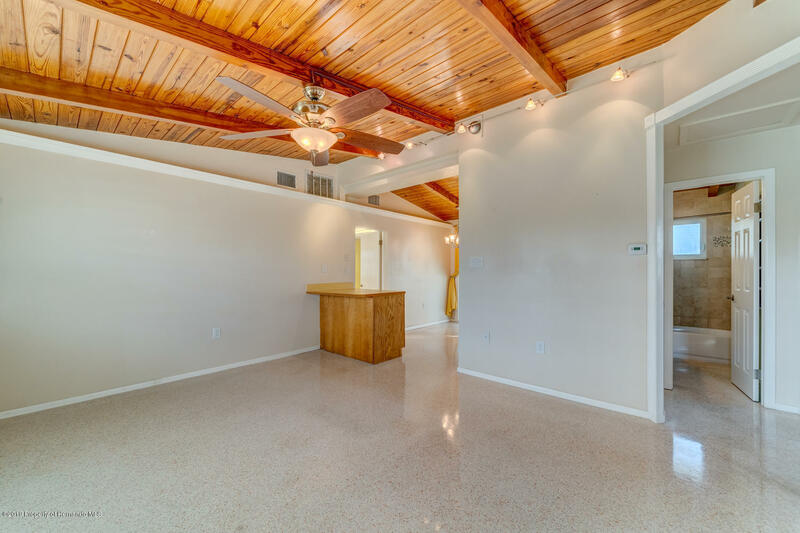 Refinished original terrazzo floors that look like new. 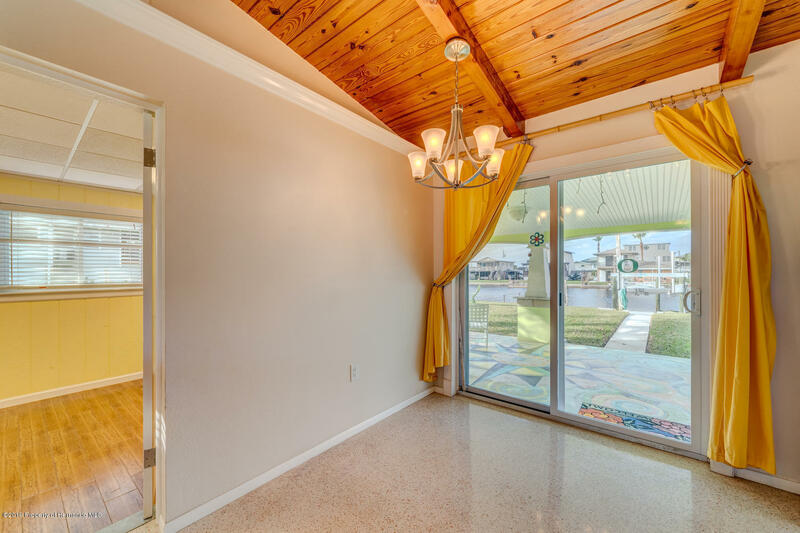 Metal roof with a radiant barrier installed over tongue and groove ceilings increases energy efficiency. 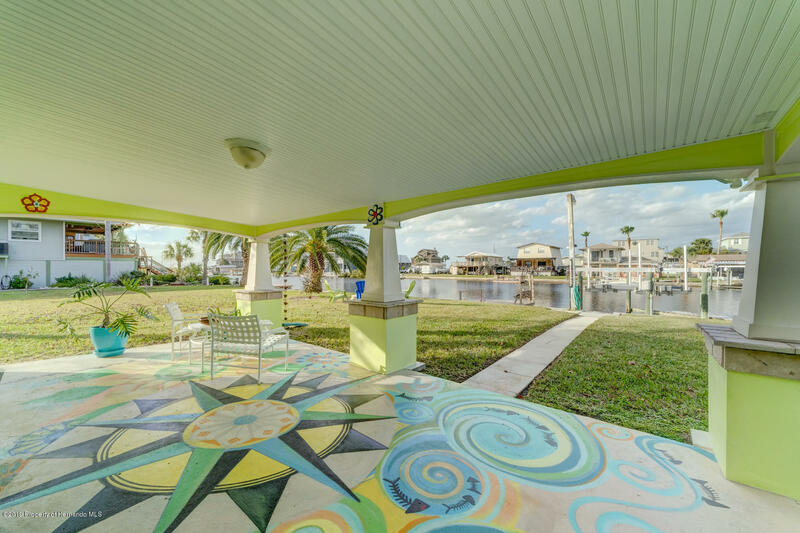 Sail Shade and Fire pit included. 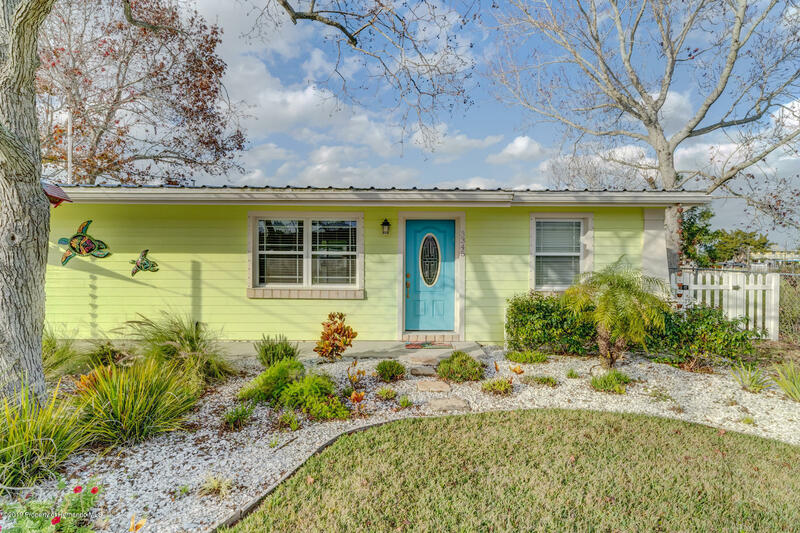 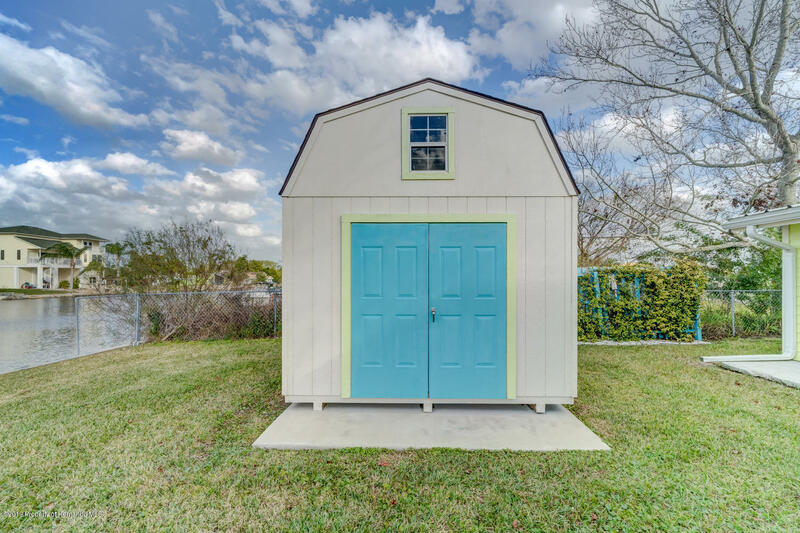 Exterior has hardy board siding and is termite resistant. 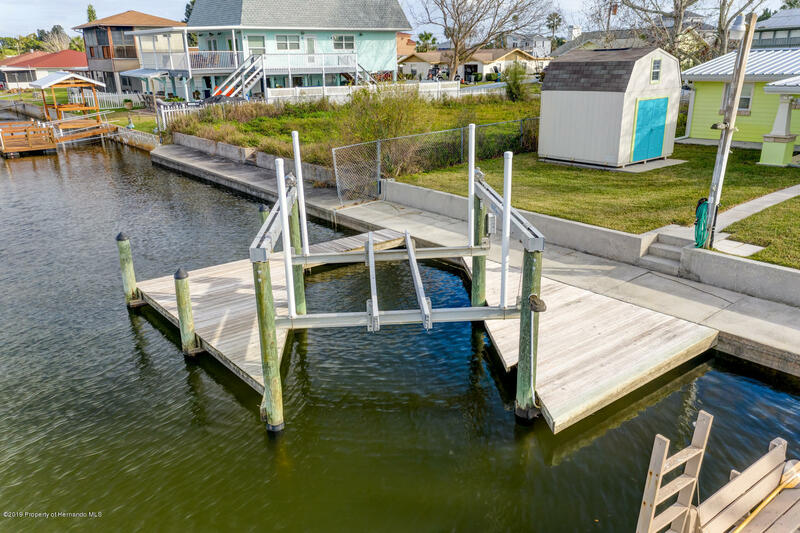 10,000# boat lift with stationary and floating dock makes for your easy use of your boat while reducing maintenance and storage costs. 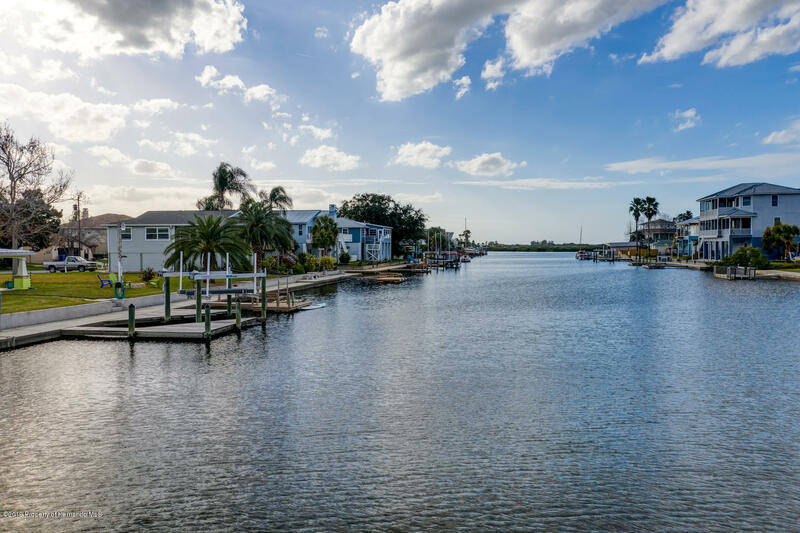 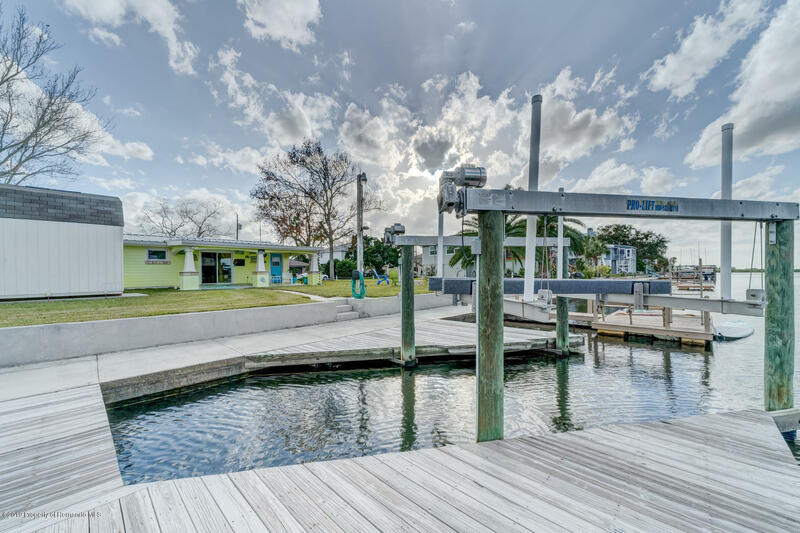 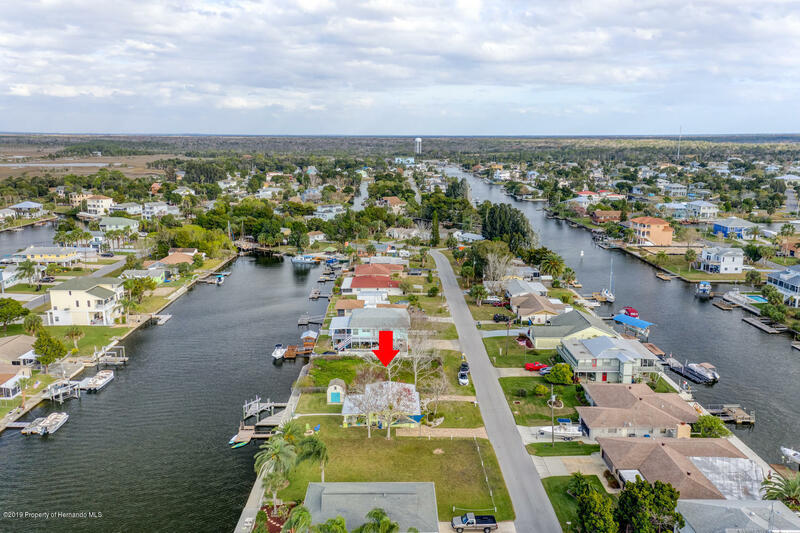 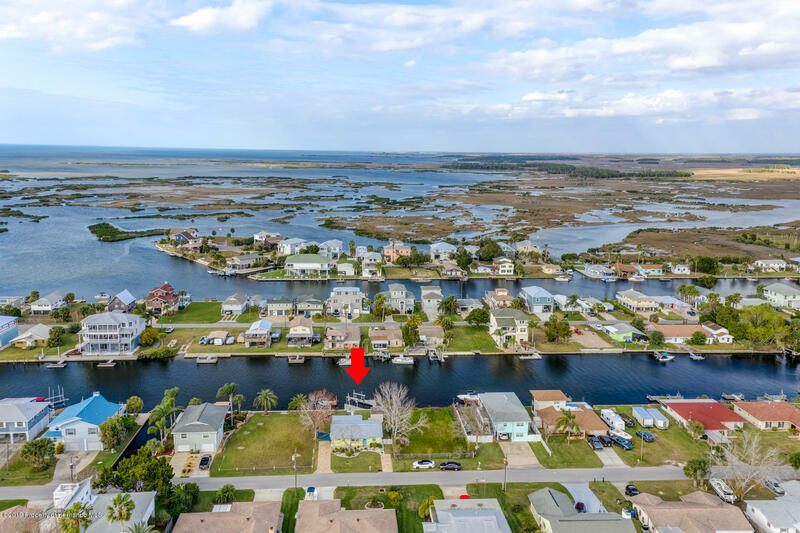 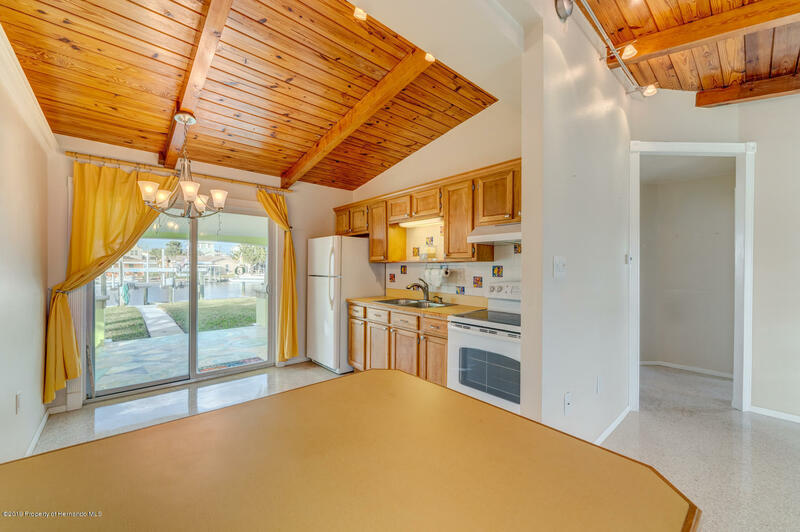 Situated on a deep water canal close to Gulf.